Attention all brick builders big and small, the wait is almost over, as Melbourne's very first LEGOLAND® Discovery Centre is almost ready to open its doors to eager public! 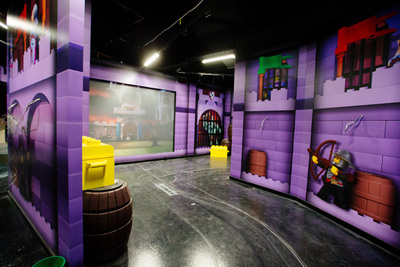 The highly anticipated LEGOLAND® Discovery Centre is located inside Australia’s leading shopping centre, Chadstone – The Fashion Capital, and will give Lego fans the ultimate LEGO experience with LEGO rides, a look at MINILAND Melbourne, LEGO Factory Tours, LEGO Brick Play areas, a 4D cinema and more. 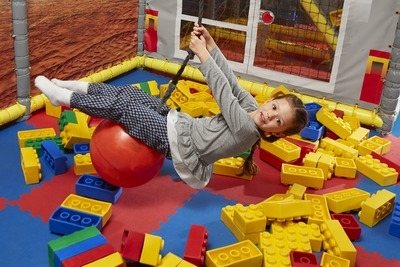 LEGOLAND® Discovery Centre Melbourne is a whopping 2,800-square-foot indoor attraction, where families with children aged 3-10 can enjoy a world of creativity, colour and building fun in the ultimate indoor LEGO® playground. 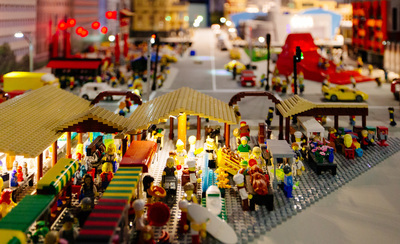 With features including global and local landmarks made from over 1.5 million LEGO bricks in the MINILAND attraction, to fun and exciting LEGO themed rides including Kingdom Quest, and Merlin’s Apprentice. 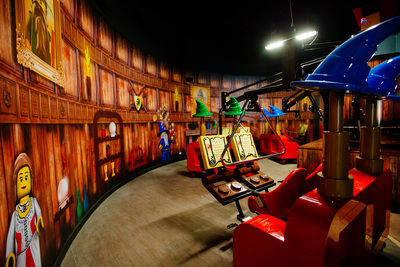 LEGOLAND Discovery Centre Melbourne will bring favourite LEGO characters to life in the 4D Cinema and themed build and play areas where kids can let their imaginations run wild by creating endless possibilities with thousands of LEGO bricks.